We sincerely want your Shiverless experience to be the best that it can be. Your satisfaction means everything to us! 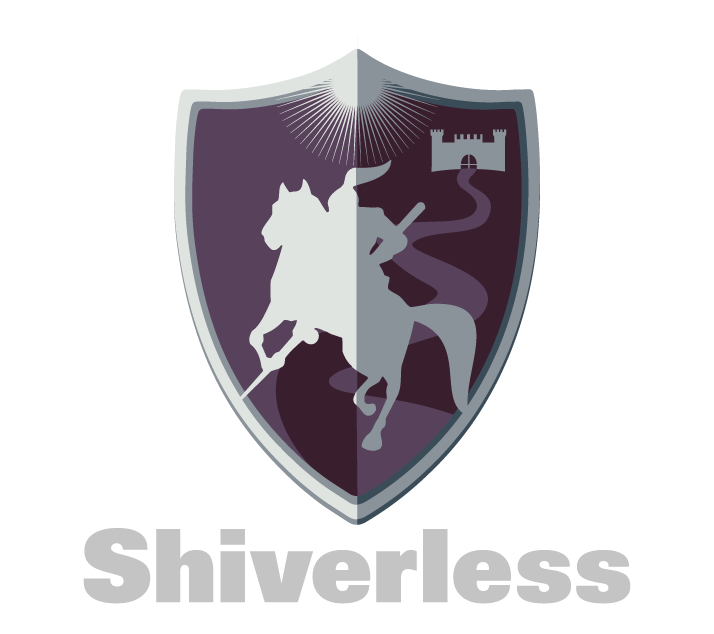 How Did You Hear About Shiverless?